Can’t download apps from the Google Play Store? Well, there might be several reasons behind why you are unable to download it from the Play Store. Therefore, for Android users, we are here with a method to Directly Download Apk from Google Play Store on your Computer and Android Mobile. Today billions of people are using an Android device, and they love to download and install new apps on their Android device, and why not? This app’s help in customizing their Android experience. Maximum Android users download and install apps from Google Play Store because there are numbers of convenient apps available now. But, in this post, I will tell you the method to Download APK’s of apps directly on your computer. So have a look at the methods discussed below to proceed. The method that we have discussed below is based on some websites that will allow you to download your APK files on your Android and PC. So have a look on these websites to download APK files directly on your computer. 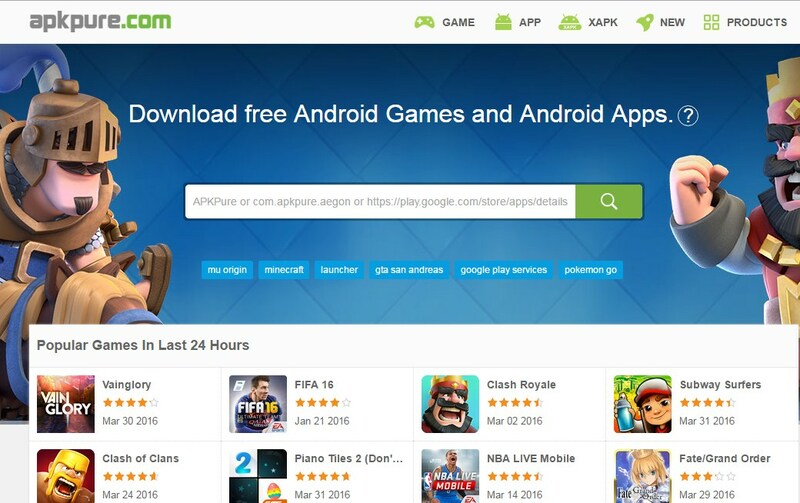 This is the cool site where you can directly download APK file of any app of Google Play store. In this app, you just have to type the app name package in the text field and the site will give you the direct APK download link of that app, you can download it and later can transfer it to your Android phone. Its also one of the best apk download site. This is another excellent site from which you can directly download your desired APK files by getting the URL of your desired app. You can paste the Google Play store app ID to get the APK file for your desired apps. So open the site and have APK files of your favorite apps. It was the newest APK Downloader. The reason it is gaining popularity is because this site has some features that make downloading APK files a fun. 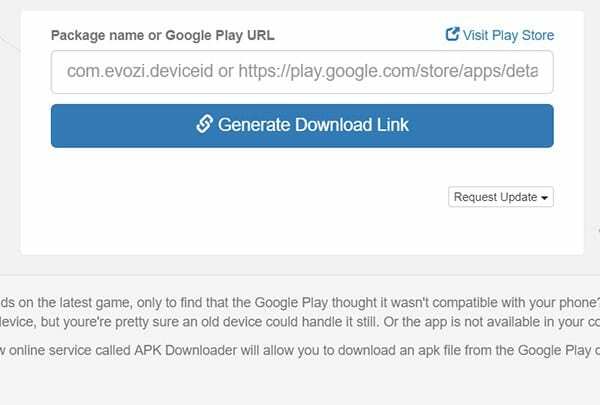 You can download apps from Google Play store by simply editing URL, you just need to change play.google.com to APK-DL.com, then a file will appear for download. APKPure is the best online download which lets you download an app from reliable apps source Google play. They also offer the most comprehensive collections of Android Games, Apps, and all other needed APK files. You just need to paste the Google Play app URL and you will be able to find android apps download free. 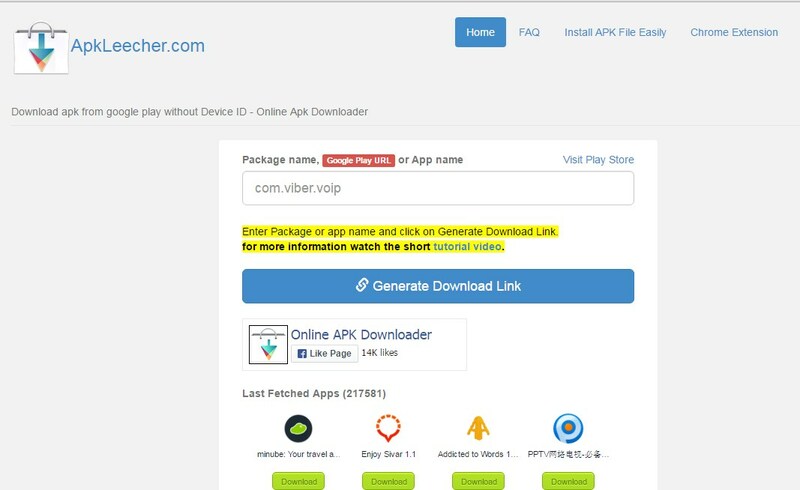 This is another site which might help you if you need to download APK files on your computer. In fact, ApkMirror is by far the best play store apk downloader which you can visit. You just need to paste the Google Play URL on the search bar and it will give you the download link of APK files. You can download it and can later transfer it to your Android device. 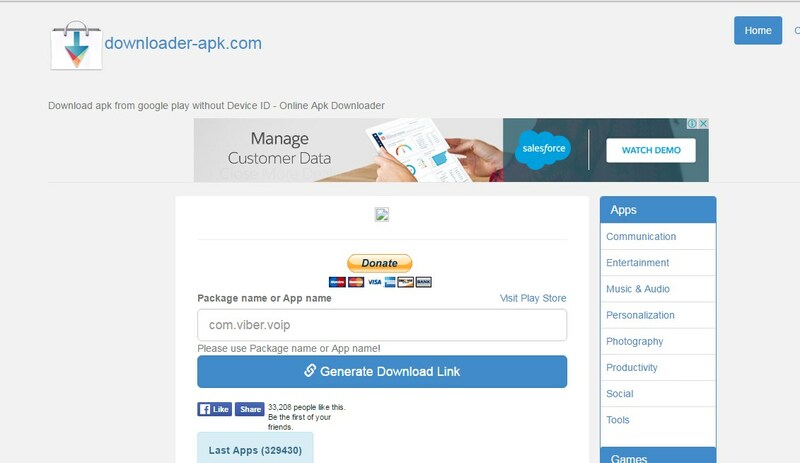 Download APK files directly from Google Play Store with our free online APK Downloader. Apraw uses SSL on its website and for downloading APK apps to maintain a secure connection between our website, your computer or device and Google Play. They currently provide access to the US Play Store and will add additional countries depending on demand. 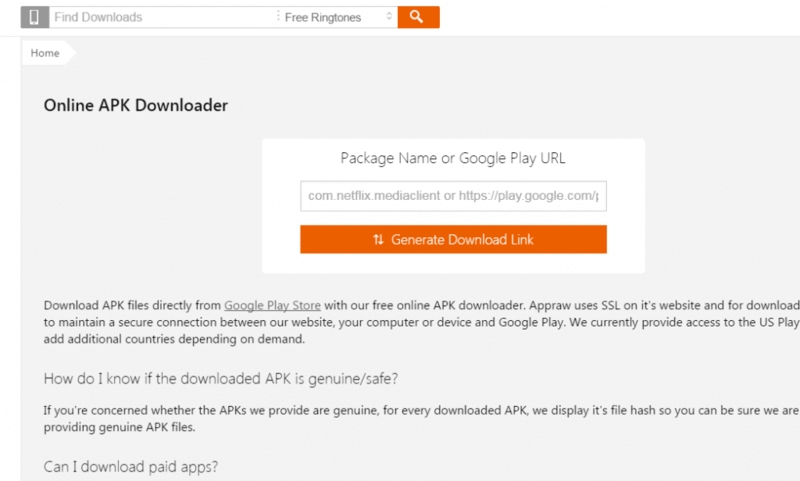 With All-in-One APK Downloader, you can download millions of APK resources including paid apps. It is Legal! It is virus FREE! No root required! You just need to paste the Google Play URL on the search bar and it will give you the download link of APK files. You can download it and can later transfer it to your Android device. Well, the Appstore of Amazon is basically known as the Amazon underground. 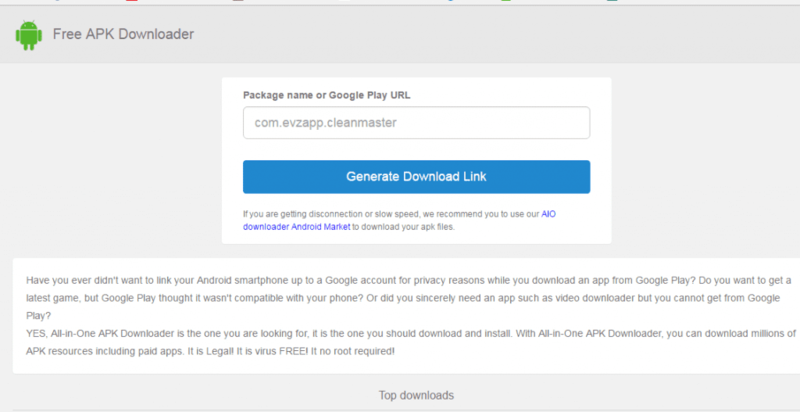 This is the best apk downloader apps android. 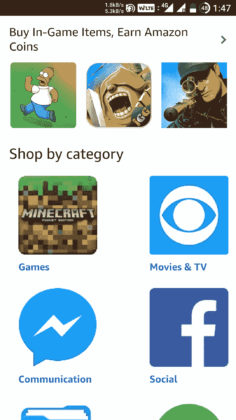 Well, Amazon underground is one of the best Google Play Store alternatives you can have on your device. The app also features a “free app of the day” section where users get one premium application for free. 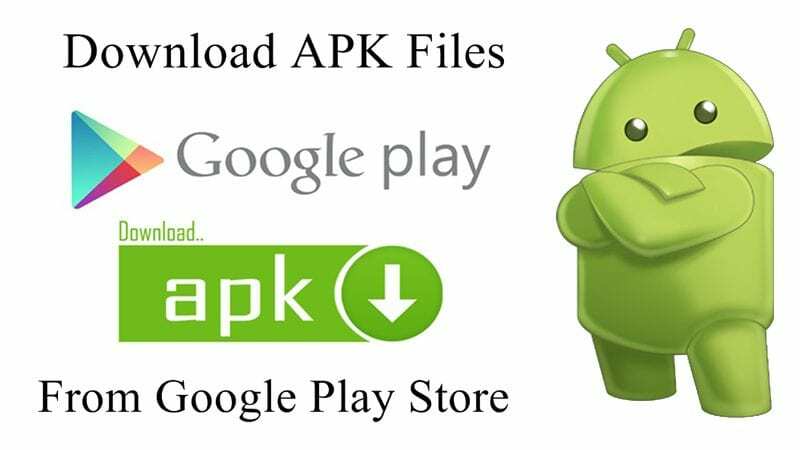 In order to download the APK files from the Google Play Store, you can utilize several APK downloader available on the Chrome web store. Using Browser extension for downloading Apk file is easy compared to the other ones because you can grab apk files directly from the Play Store itself. Users just need to visit the Chrome web store and then search for the keyword ‘Apk Downloader‘ and you will see lots of extensions. However, make sure to go through the review section of the extension to know whether it works or not. Choose the one which is most downloaded and reliable. You will also find some spam or malware filled extension which you should avoid at any cost. Similarly, just like Google Chrome, you can also use some add-ons to Download the apk files. 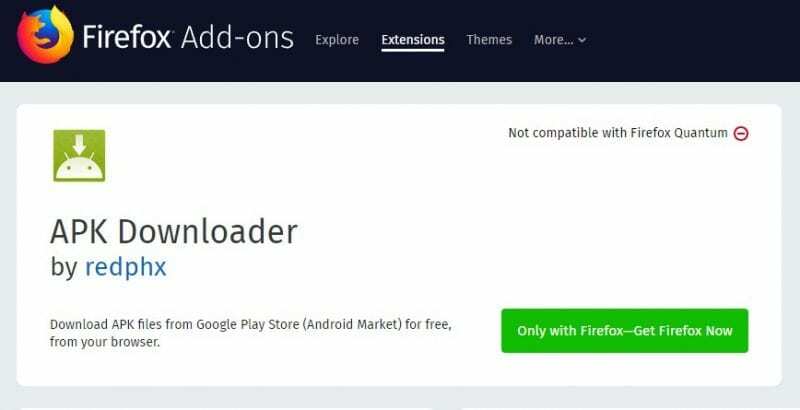 According to us, the best extension that we have found for Firefox is Apk downloader from evozi. You can visit this link to grab the Firefox add-ons. 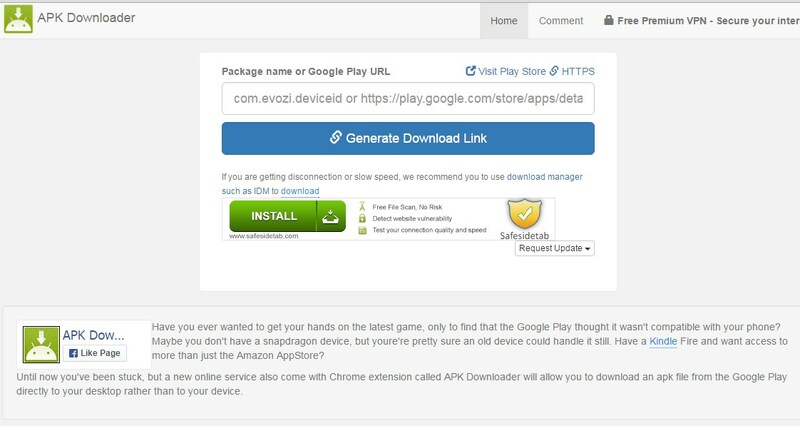 The add-on will ask you to enter the play store listings and it will download the file on your computer. So above is all about How To Directly Download APK from Google Play Store on PC/Android. 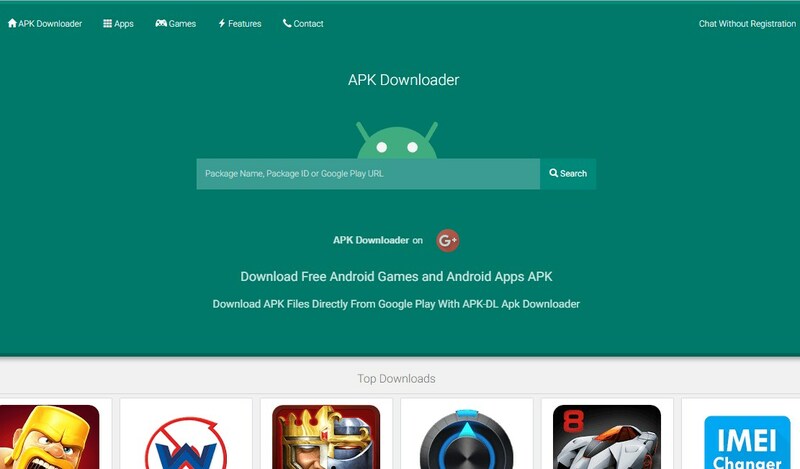 With these, you can easily download your favorite apps as APK file in your device another benefit of downloading APK files on your computer is you don’t need to worry about app backup as you will always have the APK file of your desired app on your computer. Hope you like this cool post, do share with others too. Leave a comment below if you have any related queries with this.